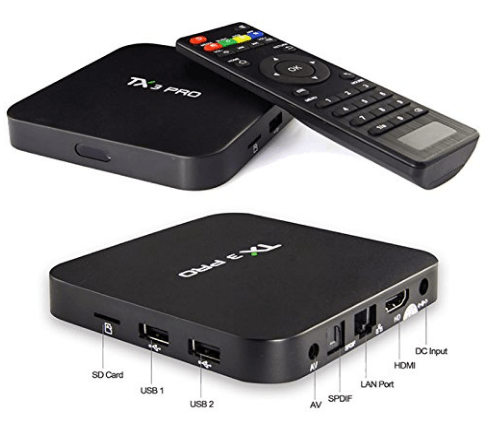 1 What is Android TV Box? We live in a world where gadgets make our home a smart home, but nothing comes close to a Smart TV when we talk of Smart Home. However, smart TV costs more than normal TV sets which make then unaffordable to many. Well, Chromecast can turn your TV into a Smart TV but what if you need to stream TV channels or music or much more without having to fiddle with your smartphone or computer every time? Android TV Boxes is just the thing for you. Android TV Box is just like a Set Top Box that we see fitted in our homes. 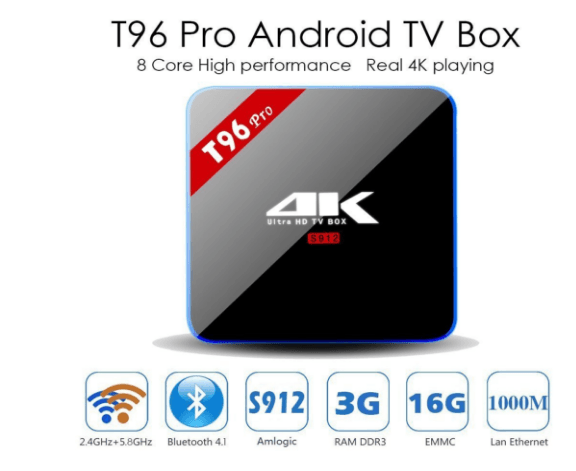 Android TV Box can connect to your Wifi and provide you better services than a normal set top box like streaming HD Channels, Web Browsing, Live sports channels, TV shows and much more right there on your big TV screen. The most interesting part about an Android TV is that it runs on Android operating system which means that you can even install applications on your Android TV Box. Well, it is time to have a look at 10 best Android TV Boxes in India available on sale right now. 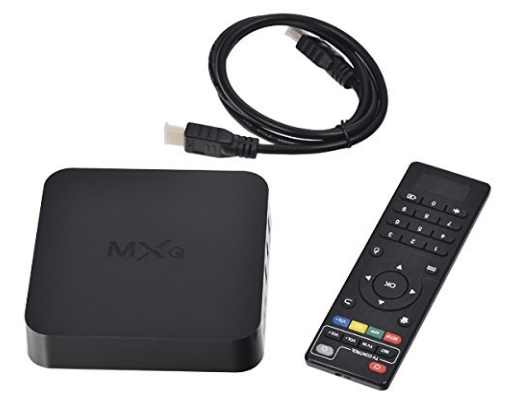 MXQ is a well-known name if we talk about Best Android Smart TV Box in India. 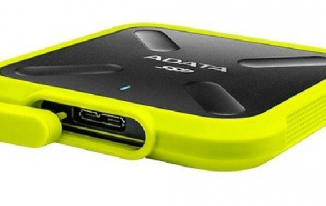 This one has the best Android TV Box Price in India as it falls in the range of 2,800 – 3,000 Rupees and when you see the feature list, it might seem like the bargain of the century. Running on a quad-core 2 GHz 64 Bit processor coupled with 1 GB of Ram and 8 GB internal storage, the MXQ promises great performance under any condition. You also get Wifi and Bluetooth capabilities in the TV box, and it even has Kodi which as we all know, promises smooth video playback on the TV screens. MXQ really shines when it comes to connectivity options as it has 4 USB ports as well as HDMI port to connect to your TV set. You can even connect your TV using AV and play files stored on your SD cards using the SD card slot. MXQ even provided an option to connect your LAN wire which is a great add-on. As far as applications are concerned, the Smart TV Box comes installed with many applications like Hulu, Netflix and you can install many other applications which are Android 5.1 compatible. Affordable price yet having great features make it one of the best Android TV boxes in India under 5000 rupees. 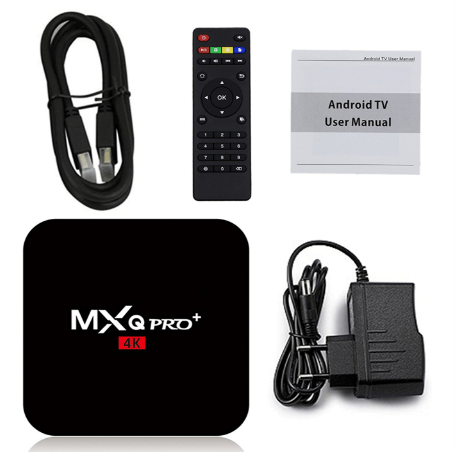 MXQ manufactures a wide range of products when it comes to Android TV Boxes. What makes the Erocket one of the Best Android Smart TV Box in India is its price as it is available at just under 3,000 INR which is great as you get a powerful quad-core processor with Cortex A-5 which is clocked at 1.5 GHz. 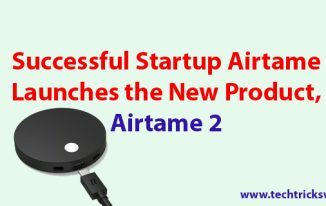 It definitely outshines others by providing pretty amazing features like the ability to play 3D videos using the box as well as Miracast is built into it which means that it is not only an Android TV Box but it will also act as a Chromecast so that you can easily cast your media files wirelessly. The Erocket 83536 is running on Android Kitkat 4.4 along with 1 GB of RAM which ensures that all the processes are being carried out smoothly and as the cherry on top of the cake, it also allows users to download and install applications in the 8 GB internal storage. This one is built by both Profitech and Mxq and looks exactly the same as Mxq but is very different from underneath. The Mxq Pro runs on Android 5.1 whereas the MX Plus is running on Android 6.0 Marshmallow which means greater security and performance as well. It also falls under the 3,000 Rupee price brackets which make it one of the best Android TV Boxes Price in India. The MX Plus also comes with more pre-installed applications like Google Maps, Google Search, Calculator, Gmail, Netflix, Youtube, Hulu and much more. Talking about the Best Android TV Box in India, you cannot afford to skip the VUUV TX3 PRO which will set your back in-between 4,100 – 4,300 INR. This may sound a bit more than the above-discussed options, but it offers some amazing features. It comes with 8 GB of internal storage which is handled by 1 GB of RAM and 64 Bit quad-core processor which is clocked at 2 GHz. The smart TV runs on Kodi which is already a benchmark when it comes to Android Smart TV Boxes. It’s also running on Android 6.0 which means the performance is top notch. The TX3 will never fail you as it supports a wide range of Media Formats and will even play 4K Ultra HD videos on the TV with 4K video capability. This is where we step into more advanced Android TV Boxes as the MXQ PRO+ ensures that there is no shortage of powerful specs under its hood. The PRO+ comes with 16 GB of storage which means you get to install more applications in the increased amount of storage. Storage isn’t the only thing that is being doubled up as the PRO+ comes with 2 GB of RAM which means users can expect the lag free experience on their TV set. 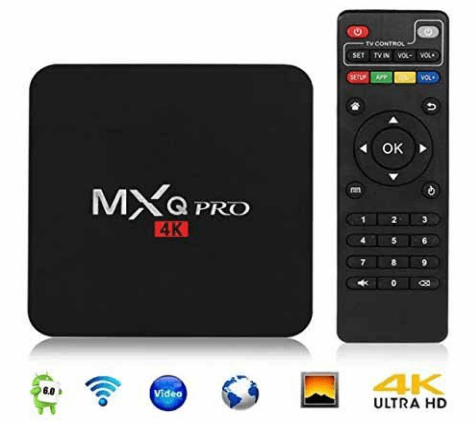 Just like the MXQ PRO, the PRO+ also comes with 4 USB ports, 1XHDMI, LAN port, built in 2.4 GHz Wifi for video on Demand and ability to connect headphones using the 3.5 mm Jack. 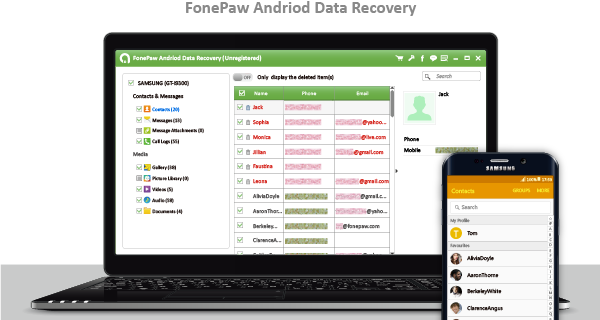 iRevo is known for its clean User interface and application support. 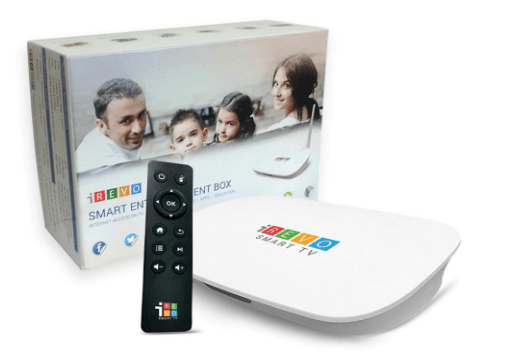 iRevo Smart TV box is one of the Best Android TV Boxes in India as it is the modern day TV box equivalent of a smart TV. To stream movies or TV show online, it offers tons of applications like Amazon Prime Video, Netflix, Hotstar, Ditto TV, Sony Liv, Jio TV and many more. Along with these, you can surf the internet and play YouTube videos and get notified when your subscription has uploaded a new video. On the top of that, iRevo also allows you to control your Android Smart TV Box using your Smartphone which is pretty amazing given that it costs under Rs. 5,000 making it one of the Best Android TV Price in India. This is another one from iRevo with Air Mouse functionality. This is basically the same Android Smart TV Box but with added support of Air Mouse which would allow you to control your TV using a mouse controlled by the remote of the Smart TV Box. This is one of the coolest Android Box on our list. 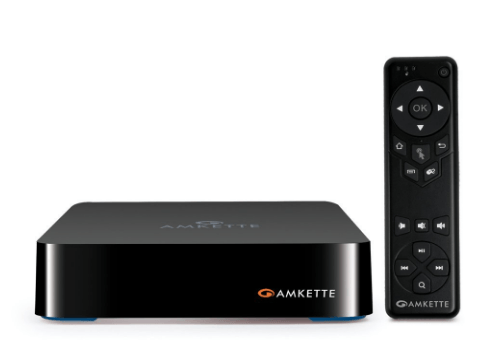 Amkette manufactures probably the Best Smart Android TV Box in India as the EVOTV2 comes not only with Air Mouse support but will also allow you to cast your media files onto your TV set using your Smartphone or Tablet. When it comes to sound quality, nothing comes close as Amkette EVOTV2 provides 7.1 channel Surround Sound which is the best in class. Priced over 6,000 INR, it promises great value for money as it also allows us to play videos in 4K resolution. It definitely is the most powerful TV Box available on sale in India right now as it runs on Android 6.0 and an Octa Core processor which is married to 3 GB RAM which is just insane. The T96 comes with Kodi support as well as 2000 + channels to stream using 2.4 GHz or 5 GHz Wifi network. Availability of 4K content and expandable storage is just the highlight of the T96. The X92 is the cut-throat rival to the T96 as it is the only Smart Android TV Box that comes close in terms of performance and features. 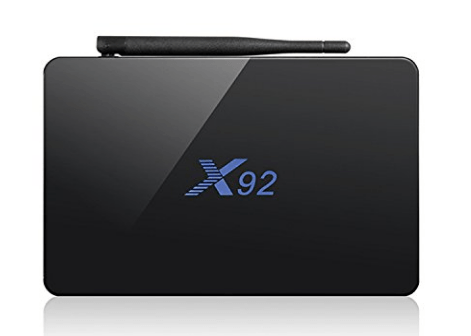 The X92 looks modern and is definitely more modern from inside as it is running the latest update or Kodi as well as Android Marshmallow. 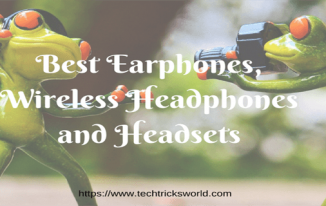 You can connect devices using Bluetooth 4.0 and Wifi with 2.4 GHz as well as 5 GHz frequencies. Available around rupees 7,000 Kit box is definitely packing a punch. This is the list of the best Android TV boxes available in India. You can compare the features and pricing to choose the best one for you. Hope you have enjoyed the list. Thanks for checking it out. 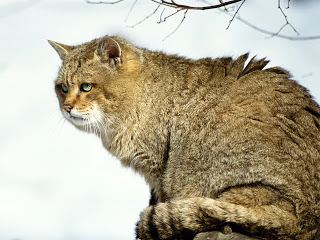 If you have any feedback or suggestions, do write in the comment section. 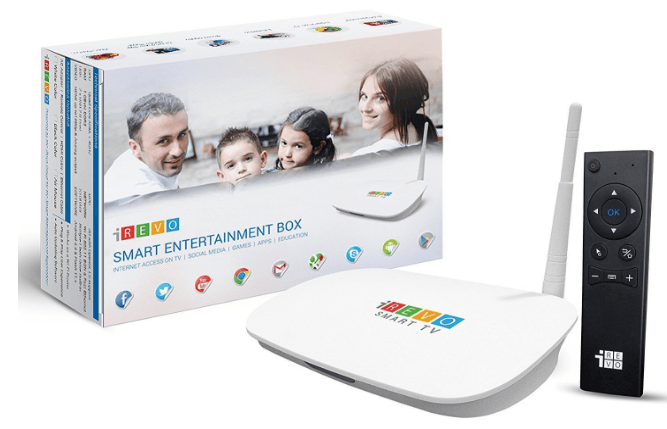 With advanced technology, TV has become smart to enjoy to the fullest with Smart TV Box concept. The Smart Gadget has taken our televisions to the highest level with multiple functions. Thanks for exploring best collection of Android TV Boxes and hope this list will surely provide better help for people in selection of perfect one. I got one Android TV Box from Amazon, quality and speedy. Works good, I use it for watching live TV channels in KODI, netflix, youtube and it works flawlessly. Pocket-sized easy to carry. 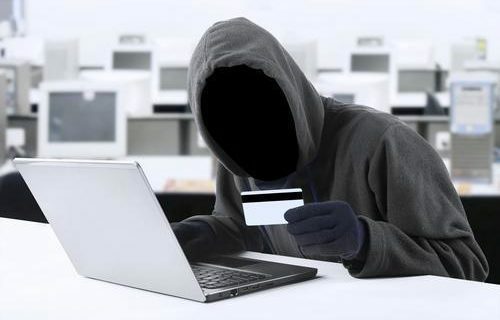 Hi Aatish your first link is now invalid, You are requested to update the first link that is pointing to amazon. BTW a good article on android boxes available in India. Thanks for compiling this list for all of us. Thanks for letting me know about the error page. I have updated it. Thanks a lot. can we connect any android TV box with a 3D/HD projector? Didn’t try it out but yes, You can connect, I think. 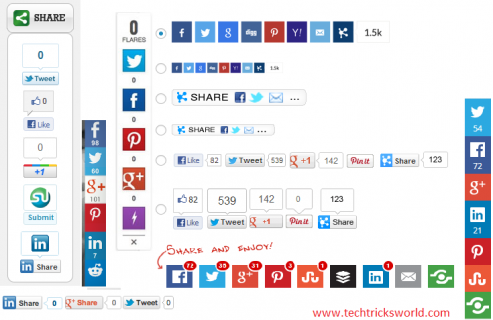 With these online sites, users can watch online TV on computer or laptop. From your favourite reality show to favourite serial, from favourite movie to live matches, you aren’t going to miss them.